Manila International Airport, better known as Ninoy Aquino International Airport, is located on Andrews Avenue in Pasay, Metro Manila; whereas Clark International Airport, which used to be called Diosdado Macapagal International Airport, is situated in the Clark Freeport Zone in Pampanga. #1 - It is the airport that serves the entire Metro Manila area, and is best to fly into if you are going to the Manila area or even south into Cavite and Batangas. #2 - It is the primary gateway to the Philippines of all tourists, whether local or foreign. #3 - AirAsia, Cebu Pacific, Philippine Airlines, SEAIR, Tiger Air and many other international airlines operate most of their flights from this airport. #4 - Non-stop international destinations include Los Angeles, San Francisco, Vancouver, London, Amsterdam, Tokyo, Seoul, Hong Kong, Bangkok, Singapore, Sydney, Melbourne, Dubai, and more. #5 - Considered one of the busiest airports in Asia -- in 2012, it handled a humongous 31,558,002 passenger traffic which is a record breaker. #6 - The name of the airport honors the late Senator Benigno "Ninoy" Aquino, Jr. , who is a modern day hero of the Philippines. #7 - There is usually a lot of traffic in the surrounding area. #1 - It serves both the Central and Northern Luzon areas, and is best to fly into if you are going to Bulacan, Pampanga, Subic, Tarlac or any of the provinces more north. #2 - Qatar Airways, Asiana Airlines, Cebu Pacific, Dragon Air, and Tiger Air operate flights from this airport. #3 - This airport charges lower landing fees and thus, low-cost carriers prefer to use it as a hub. 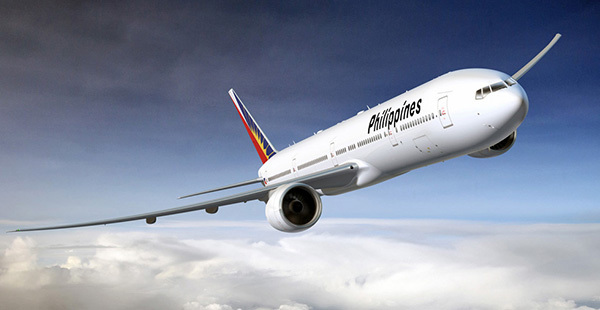 #4 - Non-stop international destinations include Tokyo, Seoul, Hong Kong, Doha, Dubai, Macau and more. #5 - Part of the facility is used by the Philippine Air Force, dubbed as Clark Air base. #6 - This airport used to be the largest overseas base of the United States Air Force until 1991, and is now owned by the Philippine Government. Hence, from American Clark Air Force Base, it is now what we know as Clark International Airport. #7 - There is almost always no traffic in the surrounding area.